Hey everybody! Supermarine here with the 4th addition to Hybrid Horrors! This deck was made and tested by Huncho Houndini to great effect, and if you didn’t read the title, the deck used was a Golem Miner Poison deck! So let’s get into it! This is the highest-health tank in the game, yet no one would even think of incorporating him into Miner Poison! Sure, P.E.K.K.A and MK are good tanks to use, but Golem is great too! He has Death Damage, which can help to crumble (pun intended) any counterpush! He even splits into two Golemites that are being protected by the Miner, meaning they deal really good damage! Overall, he is very good in a Miner Poison in general, let alone this deck! You could consider her the glue that binds the win conditions together. As she possesses an extremely good synergy with Golem and Miner alike, you can use her in multiple ways. What ways can you use her exactly? Read the General Gameplay to find out! Her Bats can do work as well, capable of distracting tank killers and resetting Infernos. Your main offensive card and win condition. He is how you are going to get a large amount of damage done in Single Elixir. He also is your main Pump attacker, and is great at getting those hard-to-reach troops that can pose problems. Most importantly, though, he is Poison’s best friend! Your moderate spell and Miner’s best buddy. It can be used for two main things: Killing glass cannons (and Pumps) along with swarm clear. 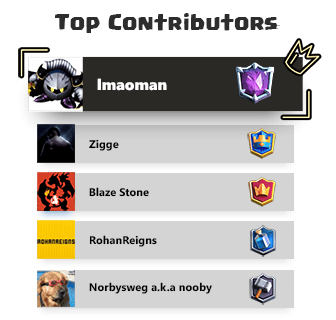 He is your main splash attacker and Golem support. He can also be used in a more unorthodox way to tank for or support the Miner and Night Witch if you decide to push with the two, and he is relatively cheap for a durable splash troop! He absolutely destroys old, long-used cards such as Minion Horde and even Wizard if paired with Poison, ad well as newcomers such as Bats and Zappies with ease. Overall, he will always be a staple in Golem decks! This guy is your tank killer along with Night Witch. He flies, so he cannot be targeted by troops such as Elite Barbarians or Zappies, making his job easier. He also excels against Baby Dragon, Wizard, and also Executioner with his high damage per hit. However, he lacks DPS, so pair him with Zap wherever necessary. It kill swarms, resets Infernos, and makes troops retarget as well. With the nerf to the Pump, Tornado works extremely well for a couple of reasons: It pairs well with Golem, pairs well with Baby Dragon, and can give you lots of value, just like Pump can. You can also use it for King Activations! At this point, Miner pushes are advised, especially ones with Night Witch. Speaking of her, she can be used in multiple ways in this deck: Golem support, a threat behind Miner, and as a defensive counterpush troop with her Bats. Use your Night Witch and Tornado to get lots of value on defense, then punish the enemy in offense. Now is when Golem comes out. Use Night Witch and Baby Dragon in your pushes for the best possible results. If you can, try to get in a Miner Poison push while the opponent is focused on the Golem. Tornado can be used to give defensive value or pull troops into the Death Damage of the Golem/Golemites (RIP Minions). Night Witch and Mega Minion work really well versus Giant. Use the Baby Dragon if necessary to distract support. Also, you can use Tornado with the Baby Dragon to really get you value! Golem: Treat him as a higher health Giant. Do keep in mind that Night Witch, Tornado, and Baby Dragon work very well against threats that may be behind Golem. You can also try to Tornado the Golem to the King Tower. Again, Baby Dragon+Tornado is key versus her support. Mega Minion must be used to kill P.E.K.K.A herself (as Night Witch will die immediately). Against the tank, use the Tornado to move it to the King Tower. Then use Mega Minion or Night Witch on support. As an alternative versus LavaLoon, use the Tornado to pull troops in to the Baby Dragon’s fire. Place Mega Minion to the side of the Hound so it attacks the Balloon. Counterpushing is key versus RG. Use Night Witch to kill him, then use Miner and Poison to counterpush. If the Elite Retards show up, then use the Mega Minion (or Tornado them to the King Tower). If you want to (although, it’s not recommended), use the Night Witch and counterpush afterward. Tornado+Poison is a great method of dispatching these beautiful Tower destroyers. 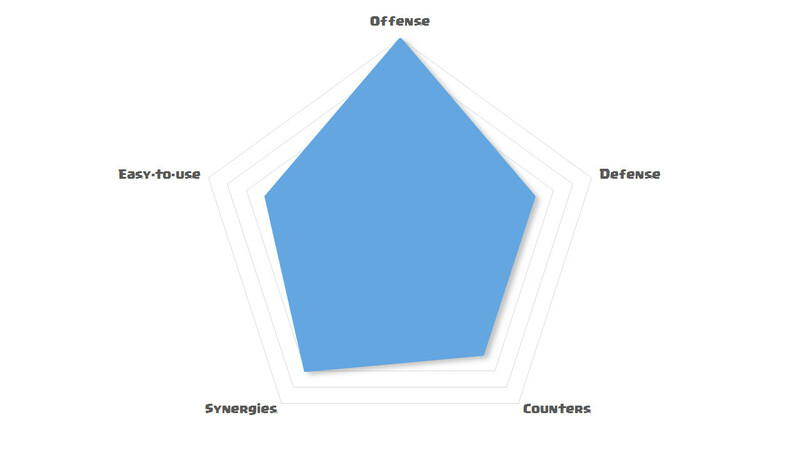 If used on defense, use Poison on offense. Night Witch and Poison work great against Graveyard. Against tanks, use Mega Minion or Night Witch (you must have Poisoned the Graveyard if you used Night Witch). Night Witch, Poison and Miner work great against Siege structures. However, in 2x Elixir, you can use Golem. Just be wary of how fast they cycle to the win condition, because if you cannot keep up, you’re in big time trouble! Night Witch. Easy as that. 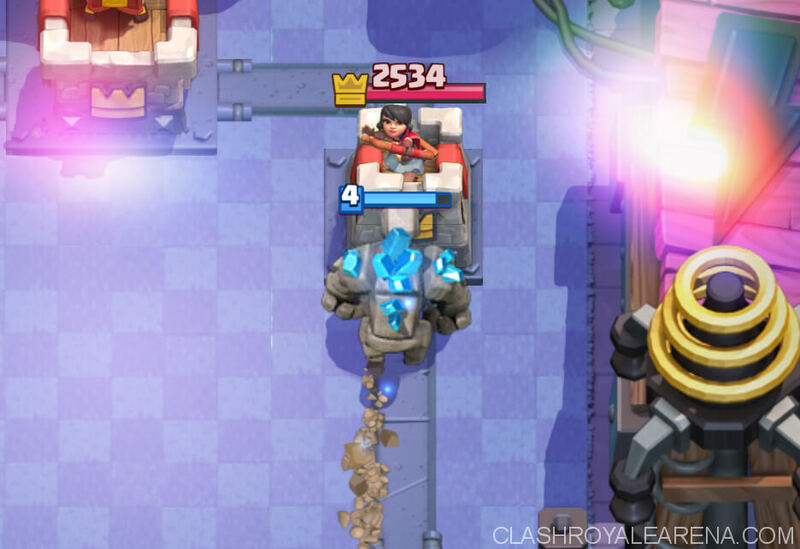 If in a Tornadoable position, use it to move the Miner to the King Tower. The defense against Spell Bait in this deck is a little lacking, so be careful. Against Princess, use MM or Tornado. Versus Barrel, use Zap. Goblin Gang, Night Witch. Knight, lure to the King with Tornado. 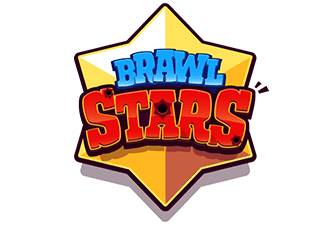 If they Rocket cycle and you can’t punish them for it, it will be extremely hard to come back from such a deficit, so do be sure to punish every Rocket launched! 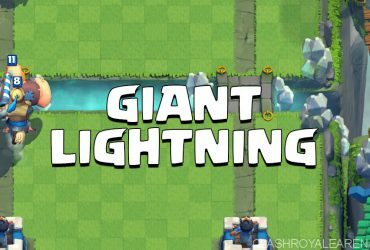 Use Night Witch to lure him to the center, then Tornado him to the King. This guy is a very annoying card to deal with. The easiest way to defeat him is to Tornado him to the King Tower, but you can also use Night Witch and counterpush afterward! When he is invisible, his level icon and his silhouette give away his location, so don’t worry! So that’s all for this deck guide! Leave a comment if you guys enjoyed! Bye (for now)! 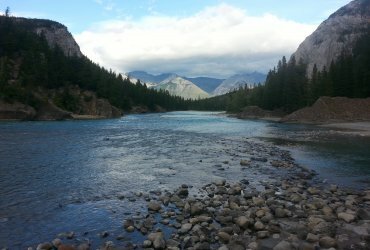 A walk along the Bow River. Banff, Alberta.